You missed our Nikkor Lens Instant Savings sale, but you can still find great deals on Nikon cameras, lenses and accessories on our camera deals page or by signing up to find out about new special offers. 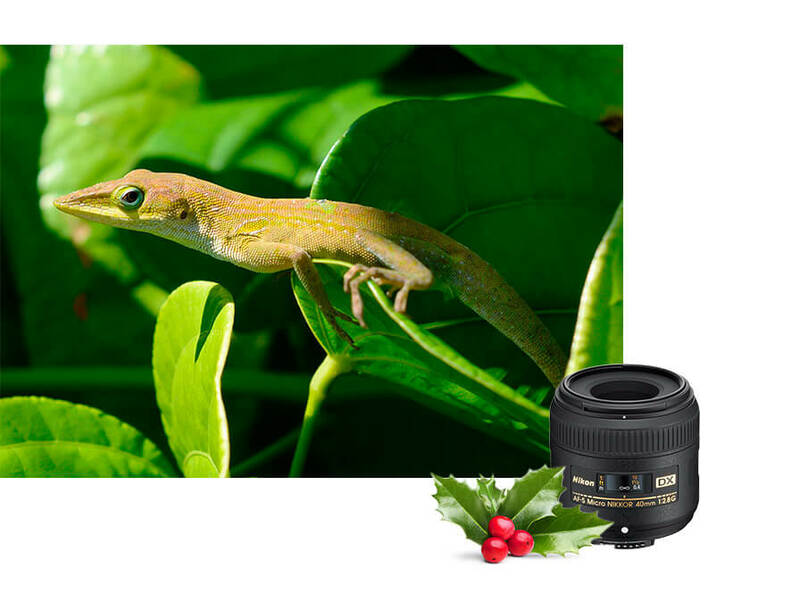 With two great lenses and two educational Nikon School Online courses, the Landscape & Macro 2 Lens Kit is a perfect gift for photographers of any level. Explore the unseen world with the AF-S DX Micro Nikkor 40mm f/2.8G macro lens and capture the idyllic beauty of expansive landscapes with the AF-P DX Nikkor 10-20mm f/4.5-5.6G VR wide angle lens. Make the people you love look their best in portraits with rich skin tones and softly blurred backgrounds with these fast and versatile prime lenses. 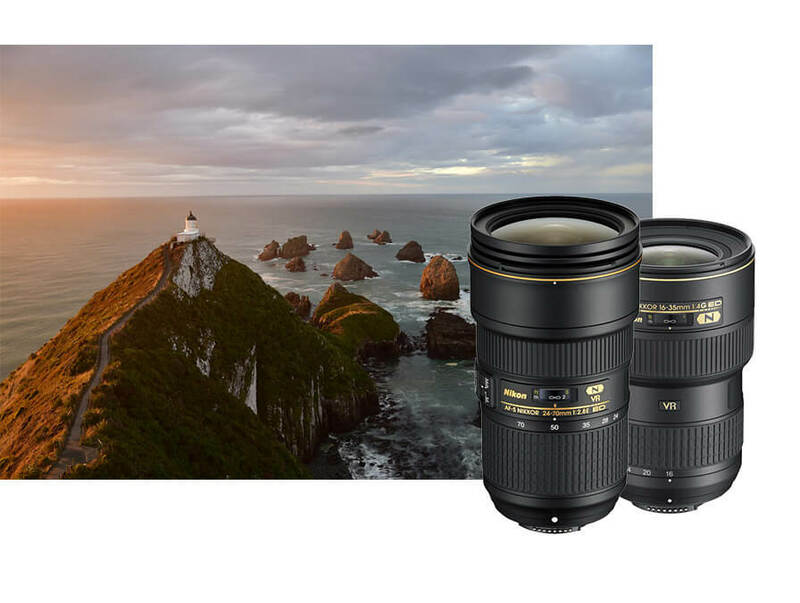 See everything Mother Nature has to offer with these exceptional wide angle zoom lenses for capturing expansive views of the world around you. Get closer to faraway subjectsnature, sports, events and morewith these exceptional telephoto zoom lenses. Create dazzling close-up images with this long-reach macro lens thats versatile enough for all shooting situations. See your photos in a new light. 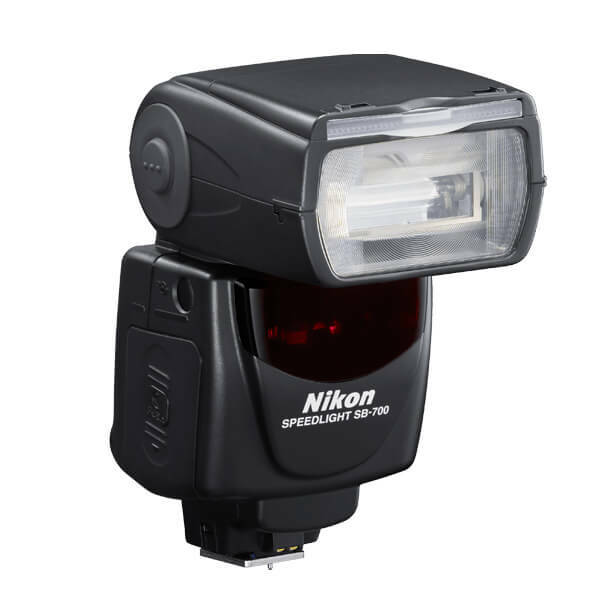 D750 Body Only with MB-D16 Multi Battery Power Pack. * Prices after instant savings are subject to applicable taxes and shipping charges, if any, and are available to Nikon Store retail customers only. 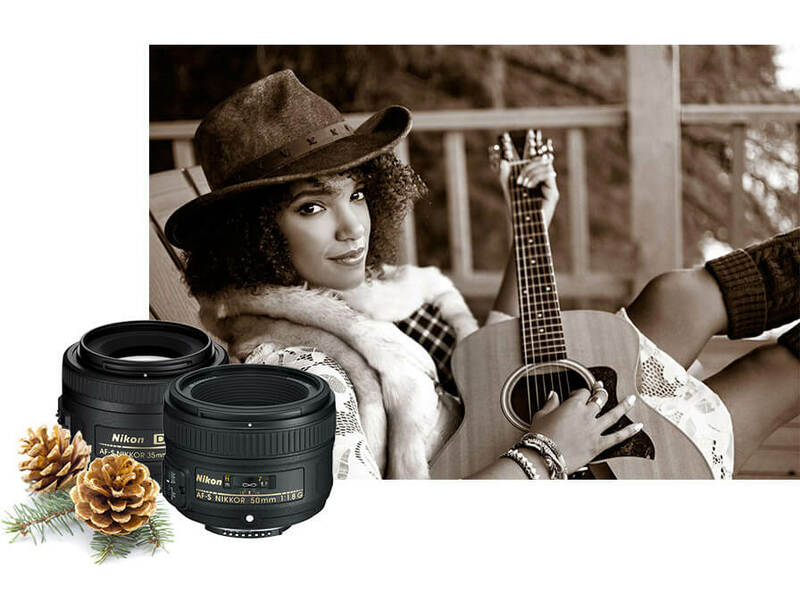 Product availability is subject to Nikon Store inventory and may be limited. Offers may be discontinued at Nikon Stores sole discretion. Offers are subject to all applicable Nikon Store Terms and Conditions of Sale. Offers valid December 9, 2018 at 12:00 A.M. ET until December 29, 2018 at 11:59 P.M. ET to Nikon Store retail customers only. Offers valid only in the 50 United States and the District of Columbia. Offers not valid on previous purchases. Void where prohibited by law. Nikon Store Instant Savings offers do not apply to any used, refurbished or reconditioned products or product combinations. ** Prices after instant savings are subject to applicable taxes and shipping charges, if any, and are available to Nikon Store retail customers only. 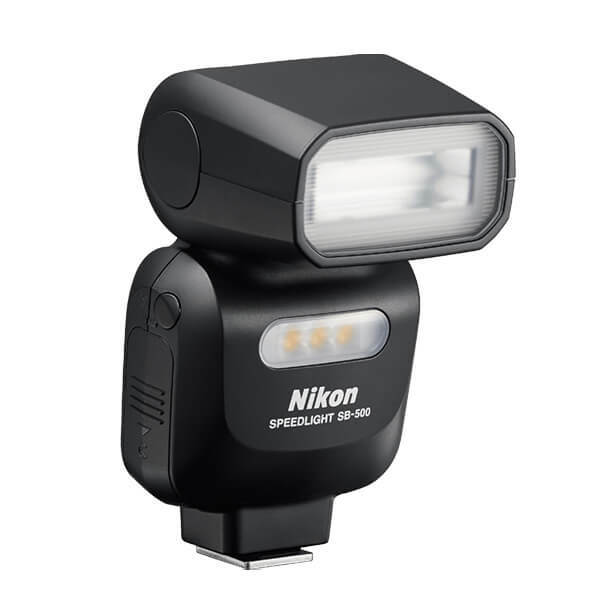 Product availability is subject to Nikon Store inventory and may be limited. Offers may be discontinued at Nikon Stores sole discretion. Offers are subject to all applicable Nikon Store Terms and Conditions of Sale. Offers valid December 9, 2018 at 12:00 A.M. ET until December 22, 2018 at 11:59 P.M. ET to Nikon Store retail customers only. Offers valid only in the 50 United States and the District of Columbia. Offers not valid on previous purchases. Void where prohibited by law. Nikon Store Instant Savings offers do not apply to any used, refurbished or reconditioned products or product combinations. *** Prices after instant savings are subject to applicable taxes and shipping charges, if any, and are available to Nikon Store retail customers only. 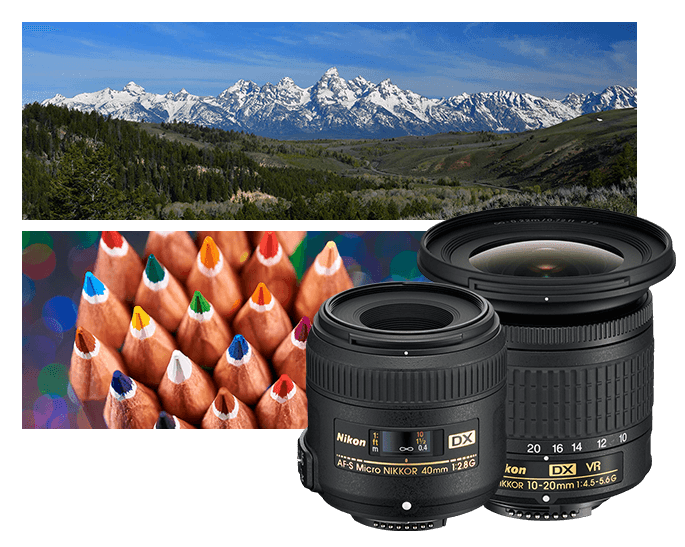 Product availability is subject to Nikon Store inventory and may be limited. Offers may be discontinued at Nikon Stores sole discretion. Offers are subject to all applicable Nikon Store Terms and Conditions of Sale. Offers valid December 16, 2018 at 12:00 A.M. ET until December 29, 2018 at 11:59 P.M. ET to Nikon Store retail customers only. Offers valid only in the 50 United States and the District of Columbia. Offers not valid on previous purchases. Void where prohibited by law. Nikon Store Instant Savings offers do not apply to any used, refurbished or reconditioned products or product combinations. ** Prices after instant savings are subject to applicable taxes and shipping charges, if any, and are available to Nikon Store retail customers only. 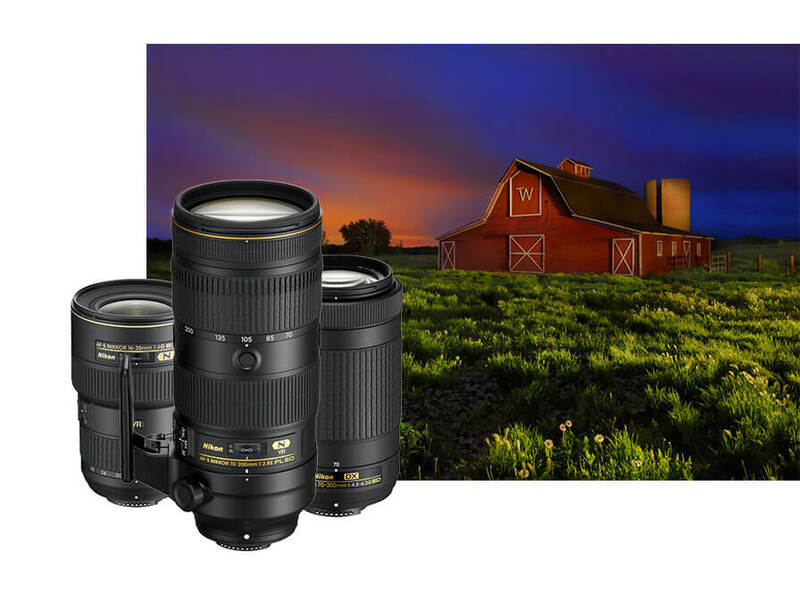 Product availability is subject to Nikon Store inventory and may be limited. Offers may be discontinued at Nikon Stores sole discretion. Offers are subject to all applicable Nikon Store Terms and Conditions of Sale. Offers valid December 16, 2018 at 12:00 A.M. ET until December 29, 2018 at 11:59 P.M. ET to Nikon Store retail customers only. Offers valid only in the 50 United States and the District of Columbia. Offers not valid on previous purchases. Void where prohibited by law. Nikon Store Instant Savings offers do not apply to any used, refurbished or reconditioned products or product combinations. 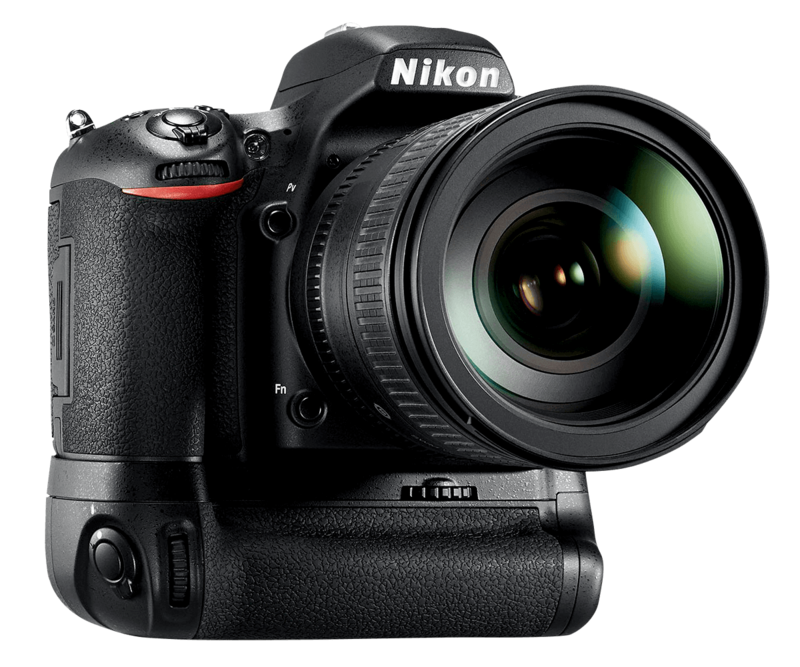 All Nikon products include Nikon Inc. limited warranty. Images are for illustrative purposes only. All Nikon trademarks are trademarks of Nikon Corporation. 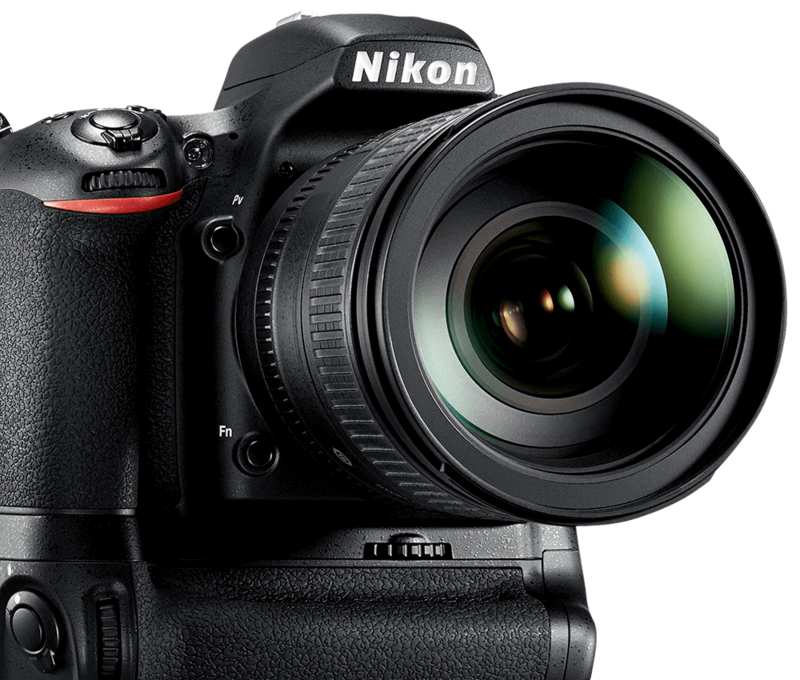 Nikon Authorized Dealers set their own selling prices, which may vary. Nikon is not responsible for typographical errors.